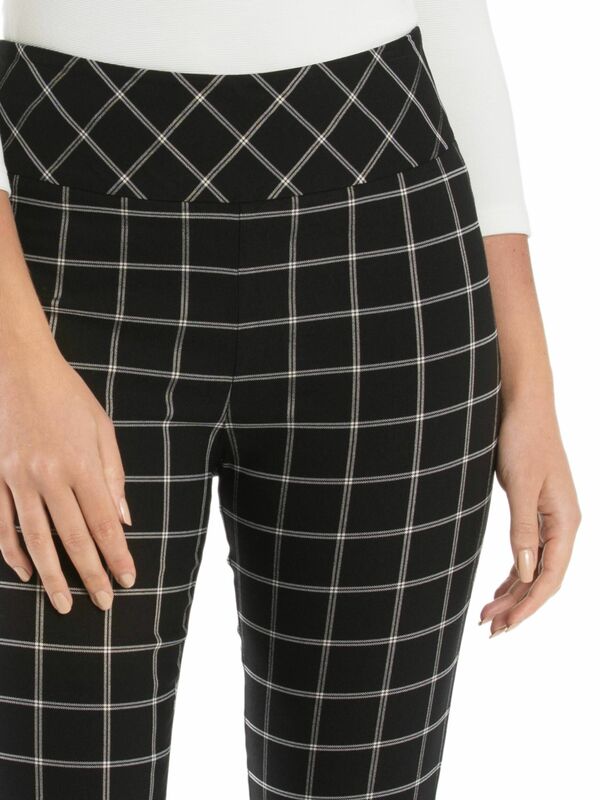 Lulu Check Pants https://www.review-australia.com/global/lulu-check-pants-black/RE19PA037.REBLK009.html So stretchy that they can be slipped on like a legging but tailored enough that you can wear them for work, these Lulu Check Pants showcase where comfort meets style. 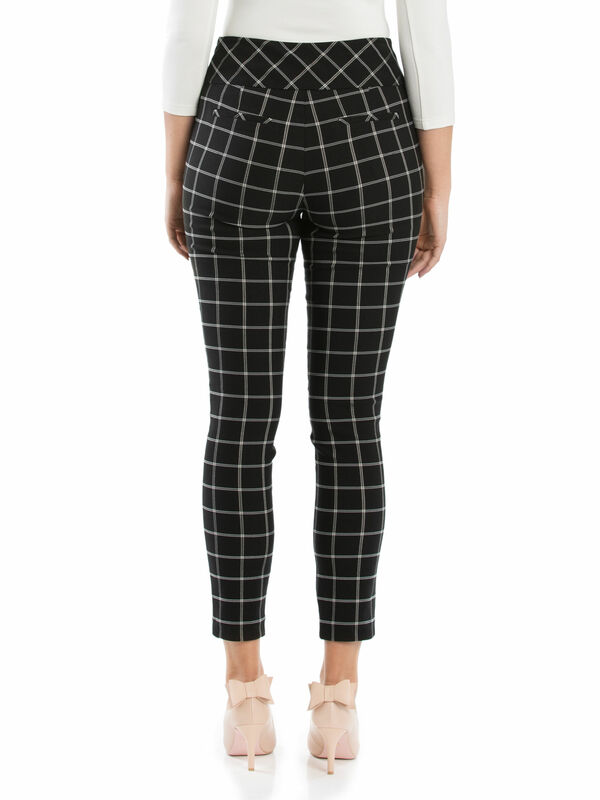 The bold white check is a classic design that you can wear over and over again: layer it with an oversized shirt or wear with a pretty blouse. Worn with the Winnie Top and Beverley Peep Toe Heels. 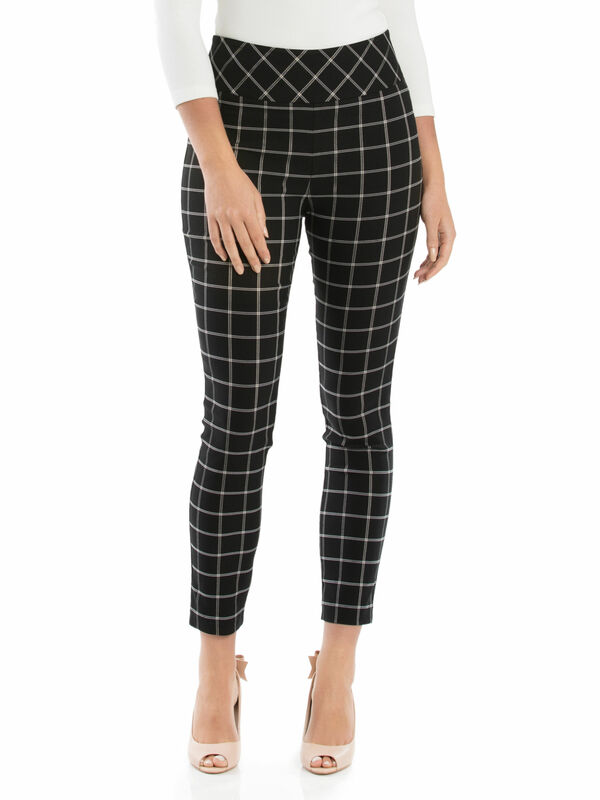 So stretchy that they can be slipped on like a legging but tailored enough that you can wear them for work, these Lulu Check Pants showcase where comfort meets style. 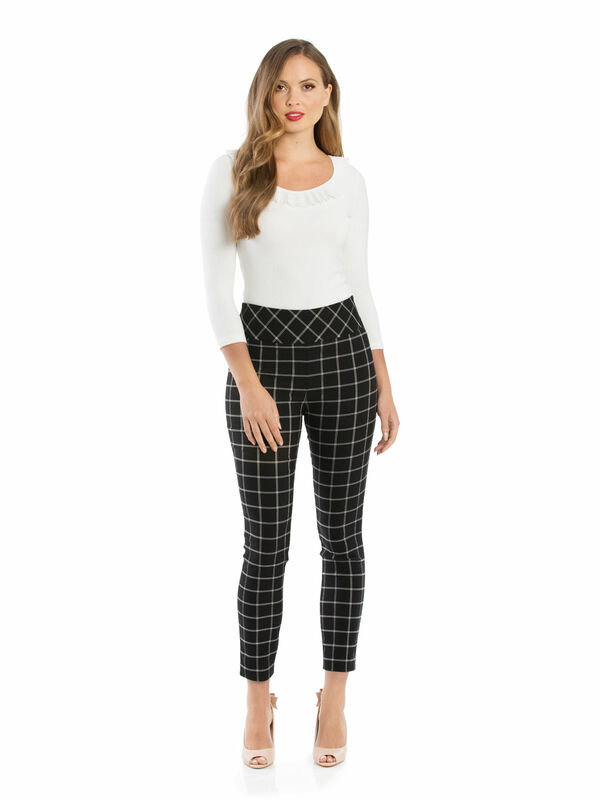 The bold white check is a classic design that you can wear over and over again: layer it with an oversized shirt or wear with a pretty blouse.